For those of you who like to sew, this is the group for you. 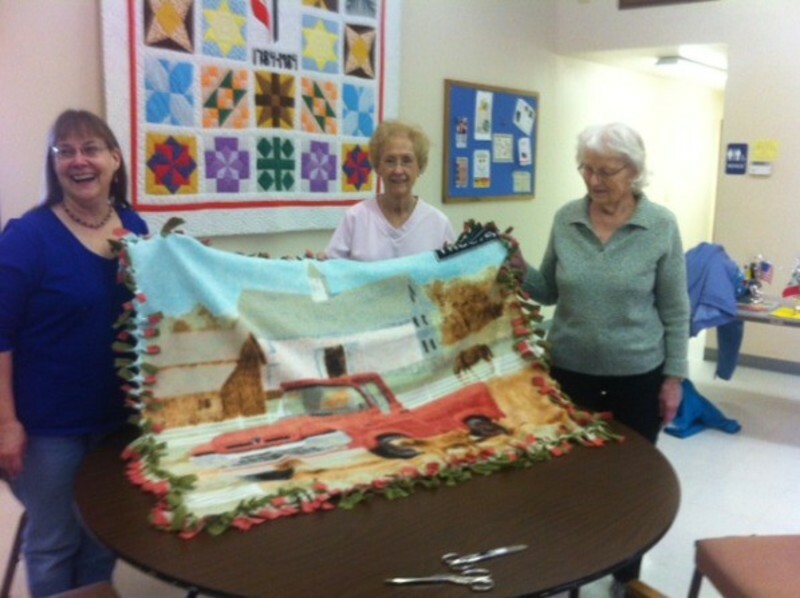 Several members of our church community meet every week to create beautiful quilts for our local community. It's okay if you want to contribute in other ways, such as cutting, piecing, tying, sewing, making labels or purchasing materials; or if you would like to come and make other crafts with leftover materials.